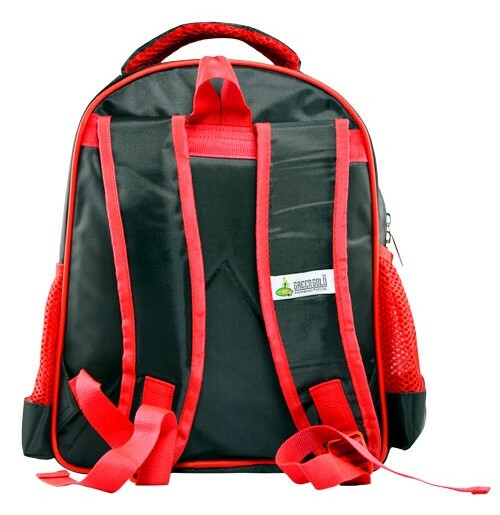 Pep up your childs' school going experience with GreenGold new range of uber cool backpacks! 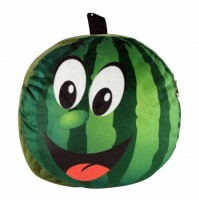 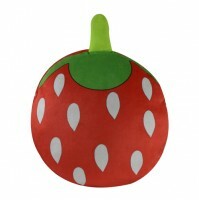 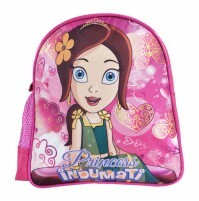 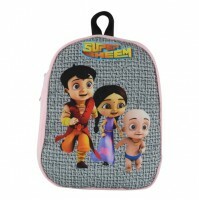 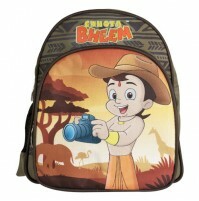 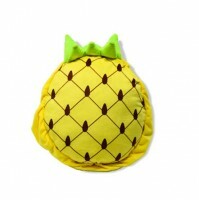 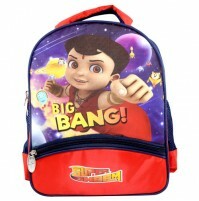 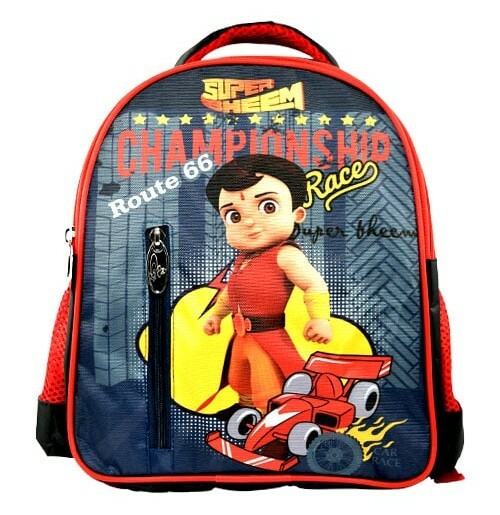 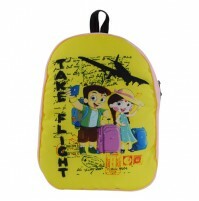 With attractive designs of GreeenGold characters, these backpacks announce your childs arrival in style! 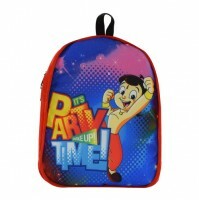 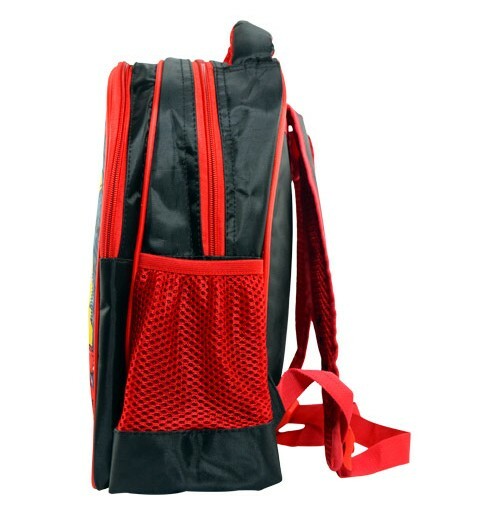 This bag has enough space to carry school essentials and leaves no stone unturned in being a head turner.